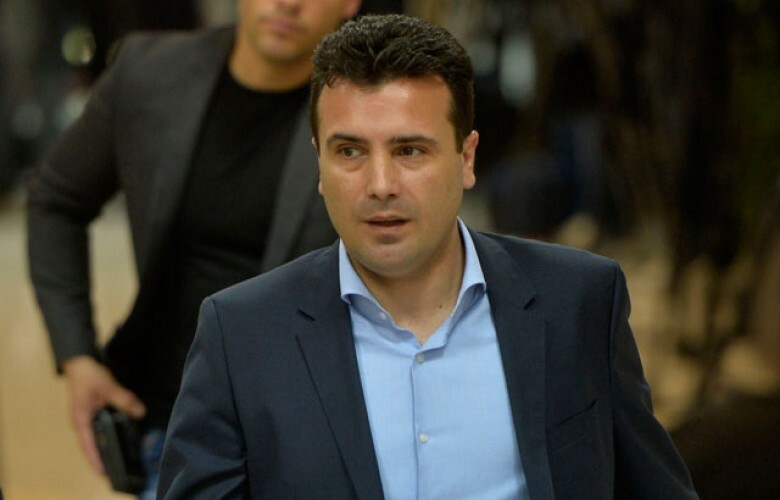 Zoran Zaev, the Prime Minister of North Macedonia, said today that he supports a positive solution to the Kosovo issue. “At this point, we support a positive solution to the Kosovo problem, a solution that would be in their interest and which would guarantee prosperity in the region, European integration and peace,” he said. Zaev said he understands how difficult negotiations can be because he was faced with the same position several months ago. “I hope they will return to dialogue. I hope that internal dialogue will happen in neighboring countries too,” he added.